The new school year has begun, backpacks and lunches are packed the night before and gone are the long lazy days of summer. 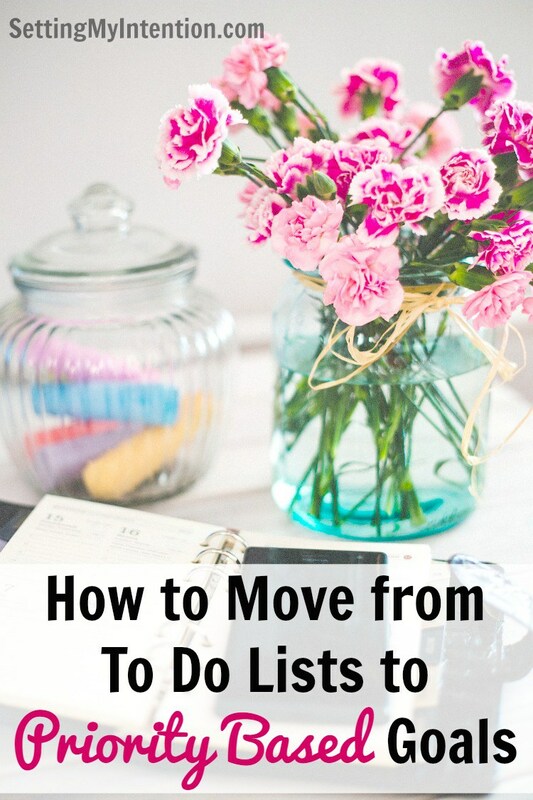 It’s time to get back into a routine and back to the daily grind. I love this time of year the most. The last four months of the year are my absolute favorite. Moving from Back-To-School to fall, then Thanksgiving and finally Christmas is the most wonderful time of year in my honest opinion. 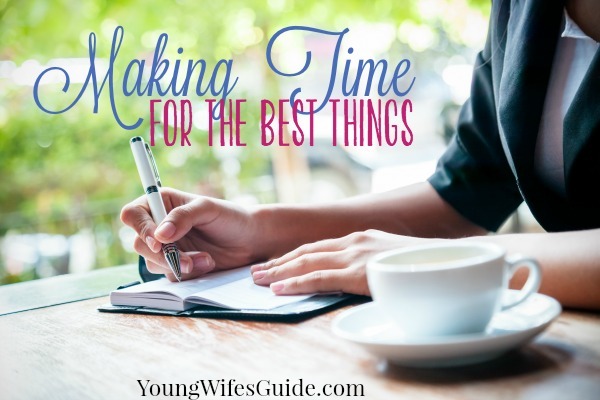 Another reason I love this time of year is because it’s the final quarter of the year and it’s the perfect time to reevaluate your goals or even set some new ones! Set new goals? Shouldn’t that be done come January 1st? 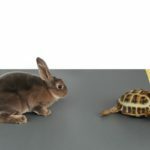 I don’t know why we are so quick to believe the lie that goal setting can only happen at the start of the year. 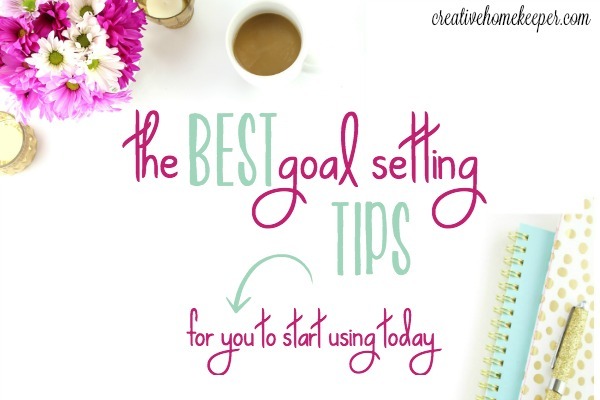 The truth is goal setting can happen any time! 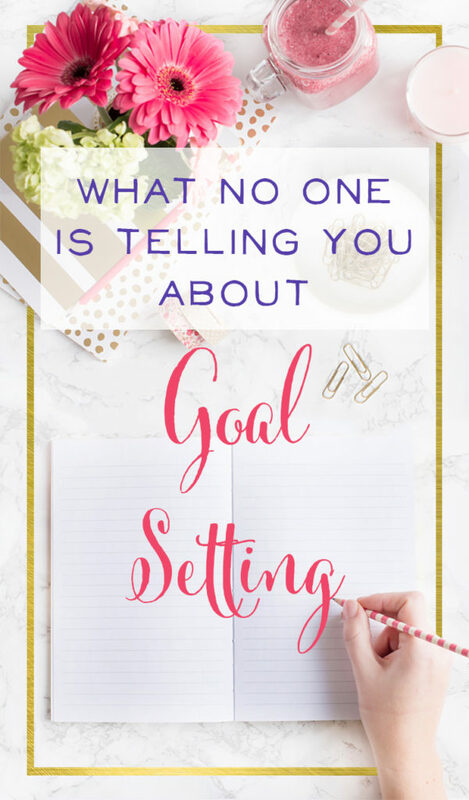 You make the rules when it comes to setting intentional goals for yourself and your family, whether that be on January 1st, May 19th, September 6th or any day of the year…. 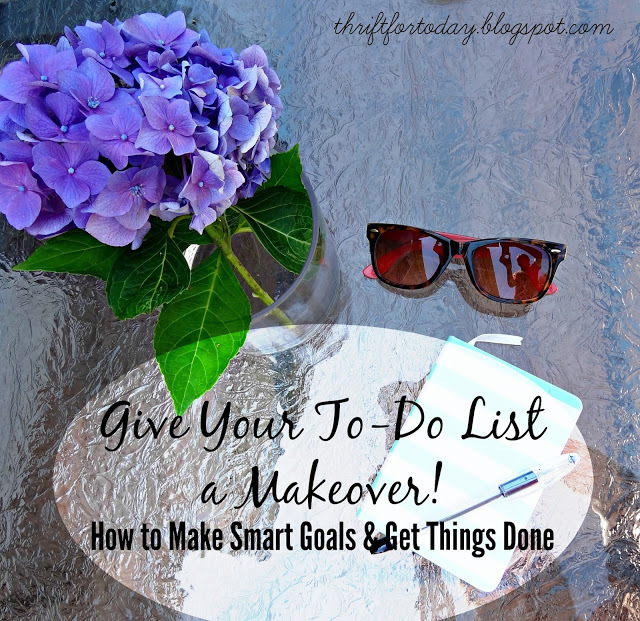 TODAY is the perfect day to set goals that matter to you! 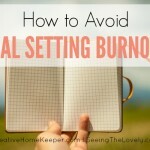 Alright, on to the tips! 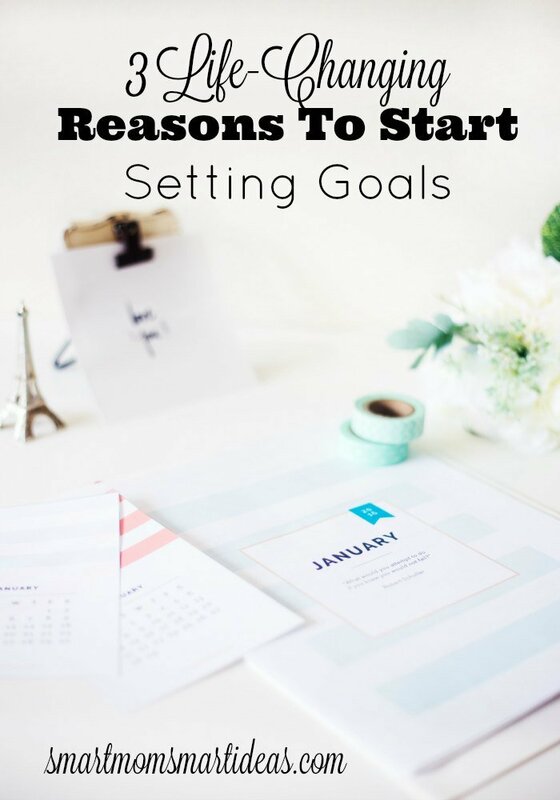 Intentional and priorities-based goal setting has the potential to change your life but you have to take the plunge and start today… not wait until a date when everyone says is the perfect time to set goals. Guess what? That perfect date is TODAY!!!! 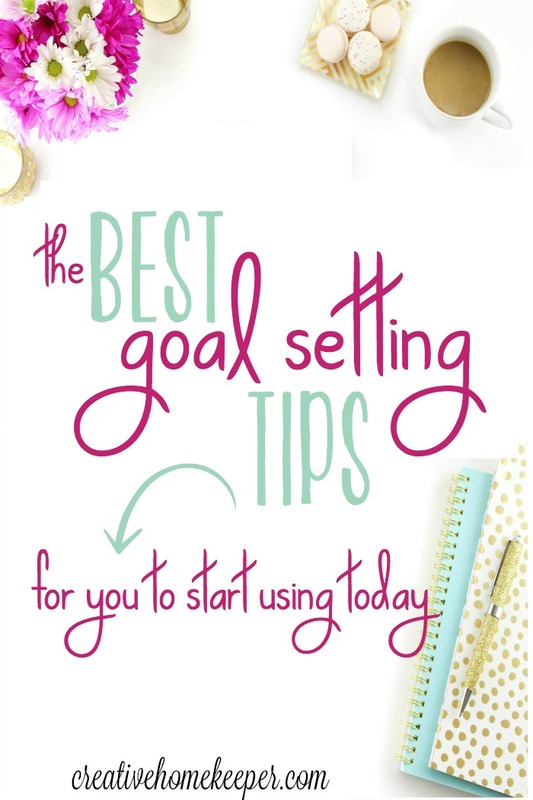 Are you ready to start goal planning but don’t know where to start? 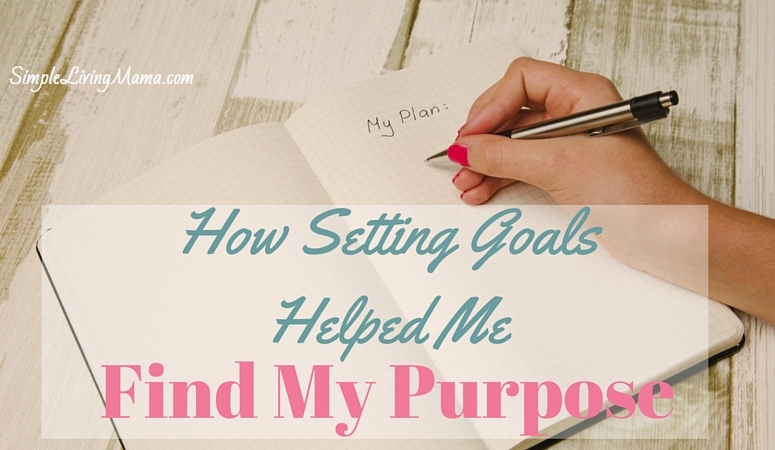 I have a grace-filled goal planning system for you that actually works! 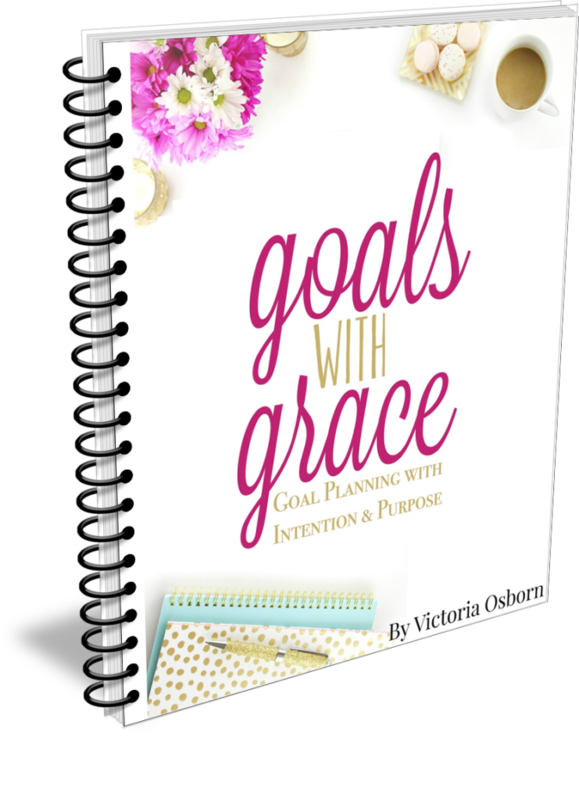 Goals with Grace (formally The Goals Planning Workbook) has been completly updated and revised. Each chapter is upgraded with fresh new information and assignments that walk you through the process of creating goals that matter today. 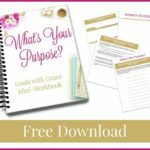 Also included is a brand new printable pack with gorgeous and appealing worksheets to lead and guide you through the goal planning process. Lifetime access to any future updates — FREE! Celebrate…. 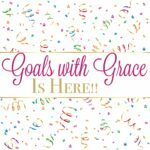 the Goals with Grace Launch Day is Here!